First, it was telecom operators like AT&T and Verizon which cut ties with Huawei and thwarted the company’s plans to sell smartphones in the United States. Later on, US lawmakers introduced a bill in the Congress seeking a ban on the use of Huawei devices by government agencies. Huawei has now been dealt another serious blow by retailer Best Buy, which has stopped ordering new smartphones and aims to cease the sales of Huawei devices in the next few weeks. 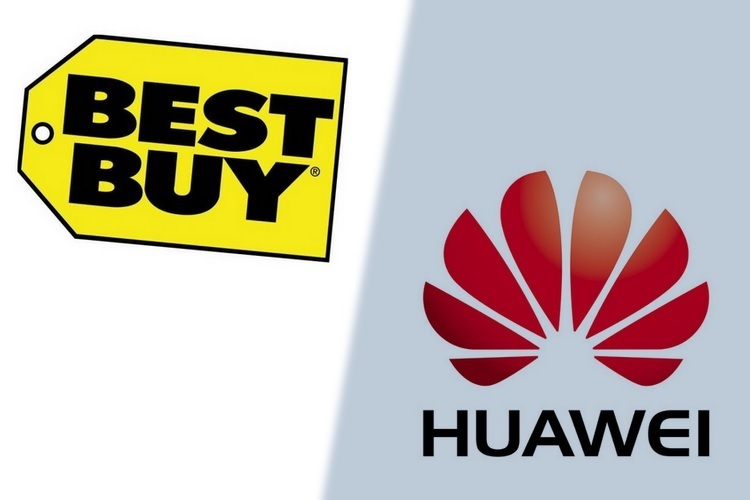 Best Buy is one of the few retailers in the United States which offers Huawei smartphones in outlets across the country, but has now decided to pull the plug on phones manufactured by the Chinese company. Huawei is now in a unique position when it comes to the US market, as the firm had previously announced that its flagship devices will finally make it to the American soil and that AT&T will be the company’s carrier partner. However, AT&T pulled out of the deal at the last moment due to immense pressure from government bodies. Huawei tried to bounce back from the setback and revealed at CES 2018 that the company will sell its smartphones in the US without any carrier affiliation through retail partners. 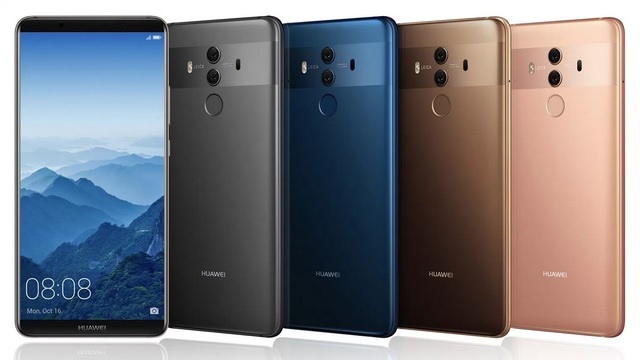 But now, with Best Buy distancing itself away from the company, Huawei’s ambitious plans of disrupting the US smartphone market appear to be in a bleak state, and the new foreign trade laws signed by President Donald Trump won’t help Huawei either.